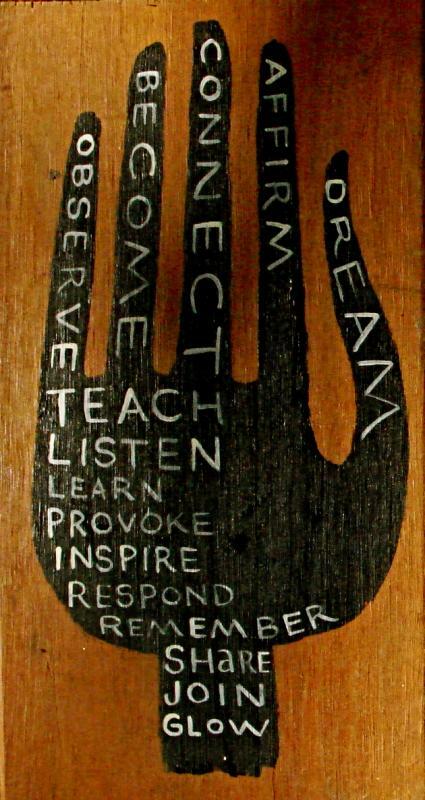 Need a teaching and learning resource? We have access to a wide range of resources and can work with you to develop your own. We offer in-person and online support to identify and develop resources on topics related to teaching, learning and technology. From student-focused learning toolkits to a peer review of teaching guide to a resource room library, we curate and develop resources for members of the UBC community and beyond. Our philosophy is to focus on collaboration and sharing of existing resources. 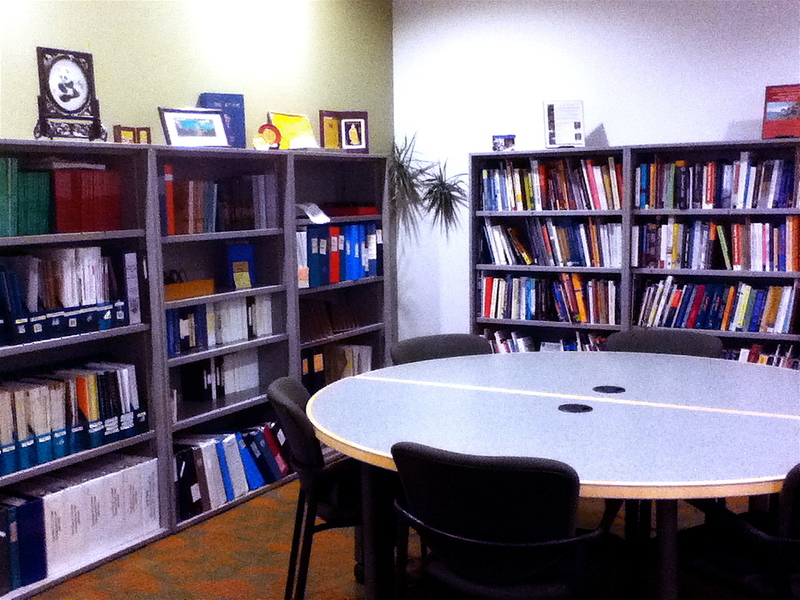 The Resource Room, located in the CTLT offices on the second floor of the Irving K. Barber Learning Centre, houses a collection of books, articles, newsletters, and other resources on the topics of teaching, learning, facilitation, and professional development. The resources are non-circulating and can be accessed anytime during office hours at CTLT. The Resource Room also maintains a database of holdings, searchable by author, descriptor, and publication. More information can be found at https://ctlt.ubc.ca/resources/resource-room. Looking for general resources on various topics on teaching and learning? Explore the Teaching and Learning Resources Portal on the UBC Wiki where you will find overviews and bibliographies on a diverse range of teaching and learning topics, strategies, issues and tools. You are also invited to contribute to these wiki pages or create your own on any teaching and learning topic. Visit http://wiki.ubc.ca/Teaching and Learning Resources Portal. Every year UBC welcomes new community members in their roles as teachers. They may have taught at other universities as faculty members or teaching assistants, or have never taught a class before. 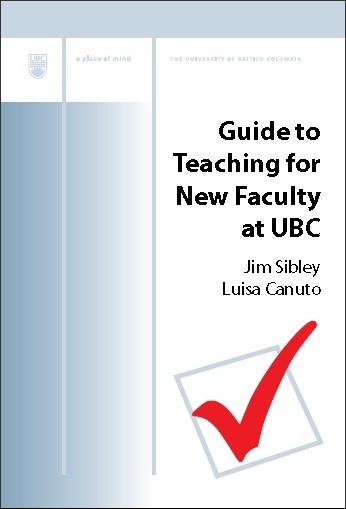 If you are a new teacher or a new faculty member, you can consult the Guide to Teaching for New Faculty at UBC, co-developed by Luisa Canuto, CTLT and Jim Sibley, Applied Science. Explore and download the guide at http://wiki.ubc.ca/Documentation:Guide_to_Teaching_for_New_Faculty_at_UBC.